Scots throw away £1.1 billion worth of good food every year, despite the fact that much of this food could have been frozen and eaten at a later date. To mark European Week for Waste Reduction 2017, Zero Waste Scotland is launching a campaign to encourage everyone to ‘Love their Freezers’. Backing the campaign is the famous curling family, who are currently preparing for the Winter Olympics in Pyeongchang, South Korea in February 2018. 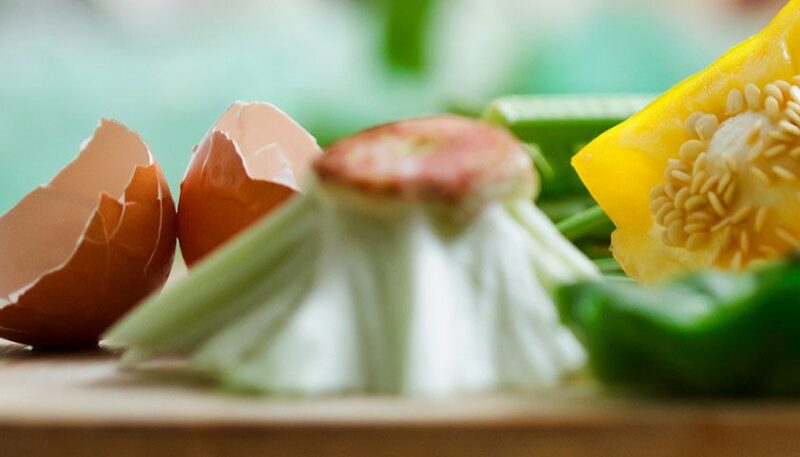 With food waste a 1.35 million tonnes annual problem in Scotland, Zero Waste Scotland is encouraging people to think of their freezer before heading for the waste bin. For example, Zero Waste Scotland recently highlighted the staggering scale of potato waste: every day in Scotland, we bin around 500,000 spuds. 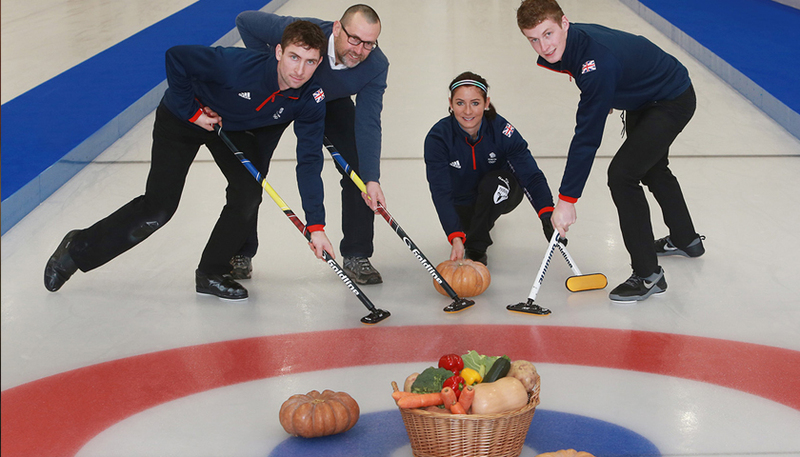 Eve, Glen and Thomas Muirhead, all members of Team GB’s Winter Olympic curling team, said: “With all three of us training so frequently there wasn’t always time to cook from fresh every day. We remember that mum or dad would often batch cook nutritious meals and then they were just ready to heat through before we rushed out the door. Iain Gulland, Chief Executive, Zero Waste Scotland, said: “It may be getting colder outside, but at home people could be making much better use of their freezer to get the best from their food and minimise waste. It’s safe to freeze food up until the use by date. Freezing acts as a pause button on your food. Freeze ahead: vegetables and gravy for your roast dinner can easily be prepared and frozen in advance to save you time and stress on busy days. You can freeze just about anything. Cream (whip it a little beforehand) and cheeses like Stilton freeze really well, just put them in an airtight bag or container and store in the freezer. Once defrosted, the pause button is off. So, just defrost your food as you need it. Use food within one to two days after it’s been defrosted – it will go off in the same way as if it were fresh. If you defrost raw meat or fish and then cook it thoroughly, you can freeze it again, but remember never re-heat foods more than once. 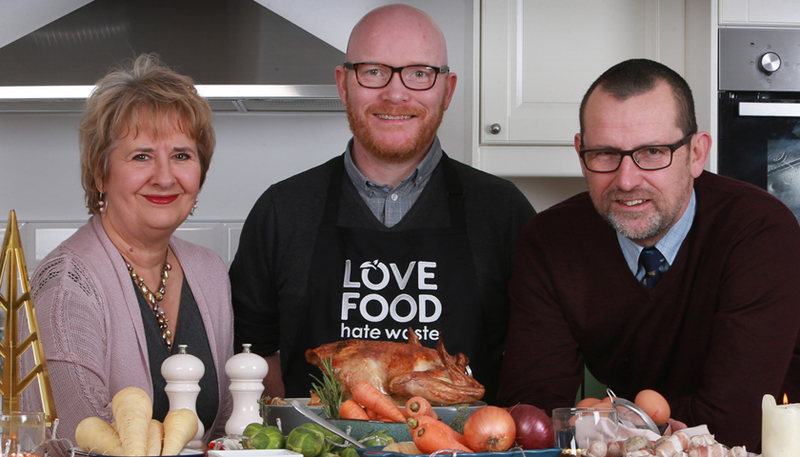 Roseanna Cunningham MSP, Cabinet Secretary for the Environment, Climate Change and Land Reform, said: “The freezing campaign from Love Food Hate Waste is a great opportunity to demonstrate that simply by making small changes in our lifestyle, we can reduce food waste significantly. “In Scotland, we’re working towards a 33% reduction in food waste by 2025. “That’s one of the most ambitious target in Europe, and everyone in Scotland has an important part to play in helping the country achieve that goal.